You wish you had someone to bounce ideas off of or brainstorm solutions to any hiccups along the way. But boy do I have the solution for you! Monthly business training topics, specifically catered to your nutrition business. 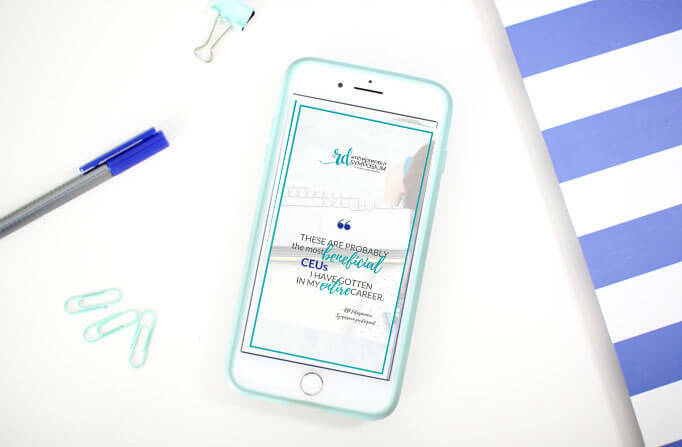 Think – how to build a loyal audience that’s primed to buy, how to create an authentic social media strategy, how to use email marketing to build trustworthy relationships, how to get all your ducks in a row to start a private practice – and more! Monthly mastermind-style coaching calls so you can solve the pain points in YOUR business. Bounce ideas off others, get unbiased feedback, and get the accountability you crave to make sure you keep taking action in your business month after month. 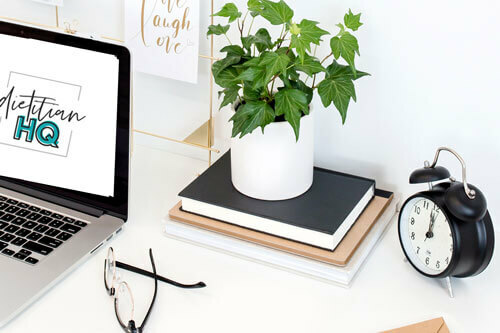 Guides, worksheets, and action plans that correlate to each monthly topic to keep you on track and motivated, plus a private community for questions + answers, brainstorming, and connection. This is NOT canned, pre-created content. These are custom topics selected based on members’ needs, with hands-on training and accountability. Let’s face it – we can’t all excel at everything. When we need expert training, we bring in expert educators! Marketing strategists, social media authorities, SEO experts, private practice masters. 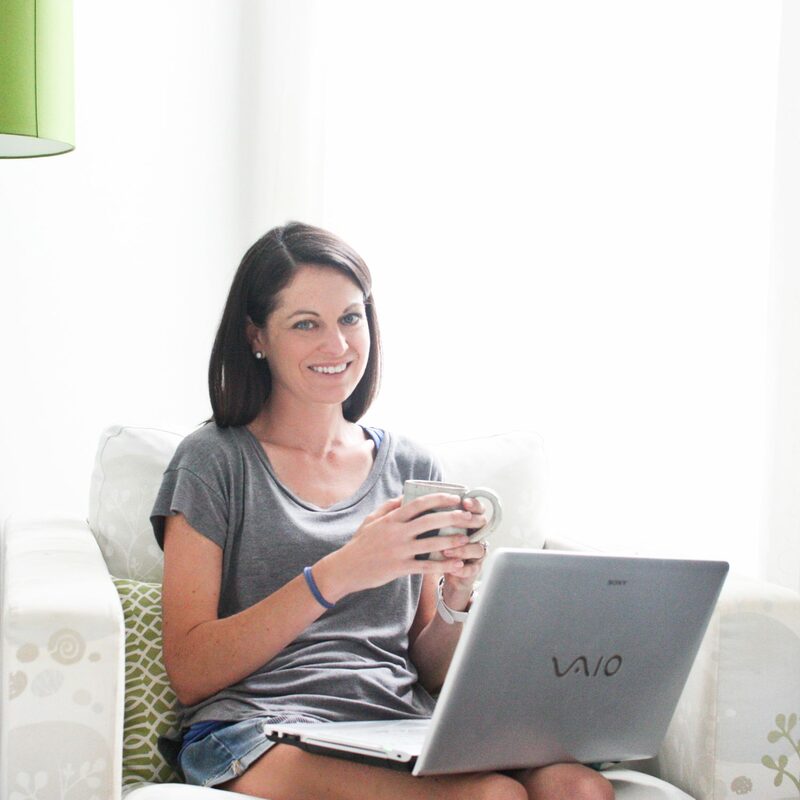 Scheduled time for Heather, Dietitian HQ founder, to dive in deep with your questions, problems, and ideas. Let’s create that dream nutrition business of yours together. No commitments. No crazy high prices. No content consumption without implementation. Just action, accountability, and expert training. Can’t decide if a membership, coaching program, or mastermind is what you need? How about all of it one place?! 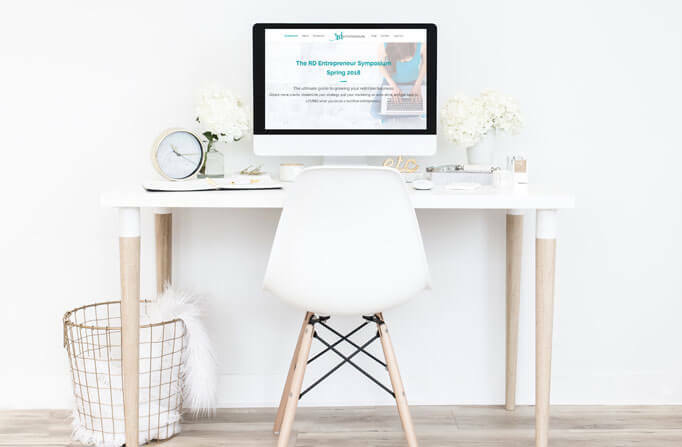 Get the knowledge you need to build and grow your nutrition business, PLUS the accountability + community of a nutrition-based mastermind group. 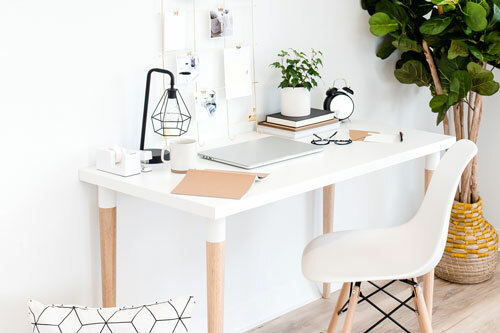 Whether you’re working to build a business from the ground up, or taking the business you already have and making it grow or expand, this is the place for you. 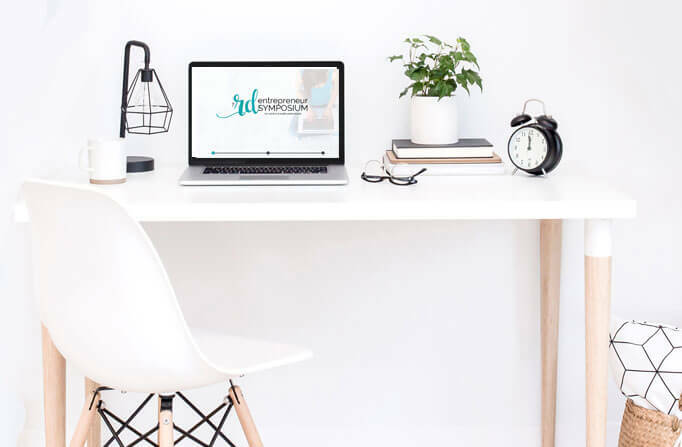 We not only focus on building a successful nutrition business, but building one that fits your ideal lifestyle, meaning we’ll also make sure you build a business you can scale and continue to grow, without adding to your workload. You know you want this. You want to be the boss. You want to run your own business, call the shots, and create your own schedule. But something’s holding you back. 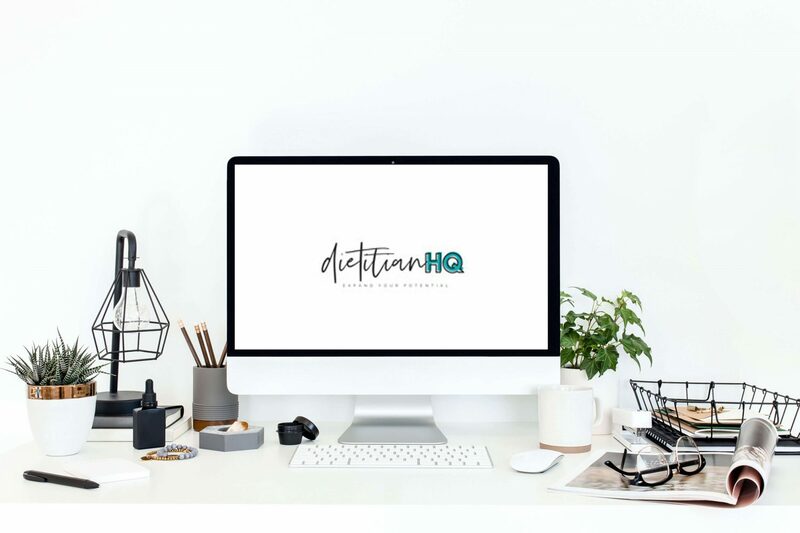 Whether you’re unsure whether you have what it takes (you do), you’re not sure how to make it happen, or you lack the coaching + support to make it happen, the Dietitian HQ Society can help you finally make it happen. – You’re ready to show up and put in the work. This isn’t a miracle solution that will magically create a business for you. – You’re looking for a magic bullet or 3 simple steps that will miraculously bring you success and wealth overnight. Do I have to have an established business? No! Anybody in any stage of business is welcome. Actually, this will save you a lot of headache and frustration when you’re just getting started. What if I already have a successful business? Do you want to grow or scale? Are you meeting your income goals? Have you created a lifestyle you love? If you answered yes to the first question or no to the other two, then YES, this is for you. Besides growing a successful business? Nothing! No commitments or contracts, just a straight-forward monthly membership. Just be ready to be active + put in the work, or you won’t see the growth you’re looking for. When are the trainings + mastermind calls? We will vary this based on members needs + schedules, but all trainings will be recorded so you never miss a thing! Are there any perks of joining? You betcha. Members will receive exclusive discounts to all other Dietitian HQ products + services. Monthly trainings, mastermind groups, office hours, other experts, and 3 months of archives no matter when you join. I’ve been running an online nutrition business for 10 years. I’ve fairly miserably, and I’ve succeeded beyond my wildest dreams. I used to work three dietetics jobs to piece together enough income to get by. I was exhausted, burnt out, and didn’t have any time to do all the stuff I love to do. Now I have two young kids at home with me. I work a fraction of the time I used to, and bring in way more income. I have the privilege of shaping my day any way I want, without missing any of the good stuff like watching my babies learn to crawl or being there when they get off the bus. I’m passionate about helping you do the same. What would you do with an extra 10 hours a week? What would you’re life look like with an extra $10k in your pocket? Are you ready to finally build the business of your dreams?